Three gifted writers and one internationally acclaimed animal photographer combine their talents in this heartwarming, encouraging collection of short stories and inspirational lessons every dog lover should own. Rachael Hale's photographs capture the true heart and nature of man's beloved best friend. Authors Wells, Young, and Fleishauer delight readers with their very own true-to-life, tail-wagging pet stories, reflections on God's loving-kindness, and encouragement to live each day obedient to the call of faith. Pet lovers will jump at the chance to learn from their furry, four-pawed friends They'll yip about the amazing photos and yap about them with their friends. Best of all, they will be inspired to stay loyal to the Master. Truly a dog lover's companion, this gift book is sure to fetch a smile. Four Paws Wee-Wee Dog Diapers Medium (12 diapers) Designed to for pets with incontinence, excitable urination, untrained puppies, and female dogs in season. Four Paws Wee Wee Diapers are highly absorbent and , like diapers for infants, ?wick away? moisture from skin/fur. Comfortable & leak proof diapers are available in 5 sizes. Size Sample Breeds Weight Waist Measurement X-Small #18811 Toy breeds and young puppies 4-8 lbs 10"-13" Small #18812 Maltese, Jack Russell, Pekingese 8-15 lbs 13"-19" Medium #18813 Beagle, Cocker Spaniel, Miniature Poodle, Pug, Sheltie 15-35 lbs 18"-25" Large #18814 Bulldog, Bull Terrier, Collie, Dalmation, Springer Spaniel 35-55 lbs 20"-27" X-Large #18815 Boxer, Doberman, German Shepherd, Retriever, Rottweiller 55-90 lbs 25"-34"
Four Paws Wee-Wee Dog Diapers X-Large (12 diapers) Designed to for pets with incontinence, excitable urination, untrained puppies, and female dogs in season. Four Paws Wee Wee Diapers are highly absorbent and like diapers for infants, ?wick away? moisture from skin/fur. Comfortable & leak proof diapers are available in 5 sizes. THIS ITEM SHIPS GROUND ONLY, and can not be shipped to PO Box address*** Size Sample Breeds Weight Waist Measurement X-Small #18811 Toy breeds and young puppies 4-8 lbs 10"-13" Small #18812 Maltese, Jack Russell, Pekingese 8-15 lbs 13"-19" Medium #18813 Beagle, Cocker Spaniel, Miniature Poodle, Pug, Sheltie 15-35 lbs 18"-25" Large #18814 Bulldog, Bull Terrier, Collie, Dalmation, Springer Spaniel 35-55 lbs 20"-27" X-Large #18815 Boxer, Doberman, German Shepherd, Retriever, Rottweiller 55-90 lbs 25"-34"
This comb was specifically designed for flea removal on extra fine coats. Recommended for puppies, toy breeds and short-haired breeds such as Beagles, Fox Terriers, Dachshunds, etc. Four Paws Wee-Wee Dog Diapers X-Small (12 diapers) Designed to for pets with incontinence, excitable urination, untrained puppies, and female dogs in season. Four Paws Wee Wee Diapers are highly absorbent and , like diapers for infants, "wick away" moisture from skin/fur. Comfortable & leak proof diapers are available in 5 sizes. Size Sample Breeds Weight Waist Measurement X-Small #18811 Toy breeds and young puppies 4-8 lbs 10"-13" Small #18812 Maltese, Jack Russell, Pekingese 8-15 lbs 13"-19" Medium #18813 Beagle, Cocker Spaniel, Miniature Poodle, Pug, Sheltie 15-35 lbs 18"-25" Large #18814 Bulldog, Bull Terrier, Collie, Dalmation, Springer Spaniel 35-55 lbs 20"-27" X-Large #18815 Boxer, Doberman, German Shepherd, Retriever, Rottweiller 55-90 lbs 25"-34"
The Durable Boot offers the BEST protection for senior dogs or dogs with who have trouble slipping on hardwood or tile floors. Boots are made of tough, water resistant nylon material with the top of the toe and sole wrapped in a flexible, skid resistant and durable material. 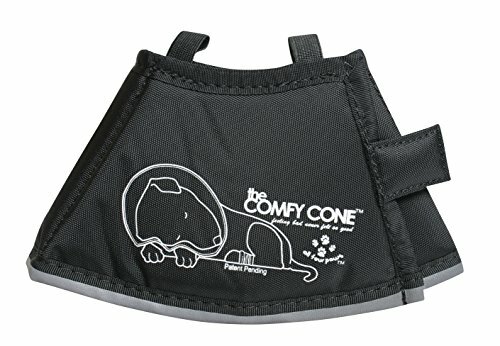 The sole is pliable and provides traction to prevent slipping on floors - plus they stay on your dog's paws! Boots are easy to put on with wide split seam top opening and difficult to slip off.Features Velcro straps for secure closure, with generous foam to cushion the grip. Four Paws Wee-Wee Dog Diapers Small (12 diapers) Designed to for pets with incontinence, excitable urination, untrained puppies, and female dogs in season. Four Paws Wee Wee Diapers are highly absorbent and , like diapers for infants, ?wick away? moisture from skin/fur. Comfortable & leak proof diapers are available in 5 sizes. Size Sample Breeds Weight Waist Measurement X-Small #18811 Toy breeds and young puppies 4-8 lbs 10"-13" Small #18812 Maltese, Jack Russell, Pekingese 8-15 lbs 13"-19" Medium #18813 Beagle, Cocker Spaniel, Miniature Poodle, Pug, Sheltie 15-35 lbs 18"-25" Large #18814 Bulldog, Bull Terrier, Collie, Dalmation, Springer Spaniel 35-55 lbs 20"-27" X-Large #18815 Boxer, Doberman, German Shepherd, Retriever, Rottweiller 55-90 lbs 25"-34"
Four Paws Ear Mite Remedy for Dogs , containing Pyrethrin and Aloe Vera, kills ear mites and aids in wax removal of your pet's ears. For External Use Only. Shake well before using. To Kill Ear Mites and Aid in the Removal of Ear Wax: Apply 5 drops of solution in ear and gently massage base of ear for 3-5 minutes. Leave solution in ear for another few minutes and then allow dog to shake its head to remove as much solution as possible. Wipe the remainder of liquid from the ear with cotton. Repeat treatment every other day until condition is relieved. Improvement is usually noted after two applications. This solution applied twice monthly will reduce the possibility of ear mite infestation and accumulation of ear wax. Do not use on puppies under 12 weeks of age. 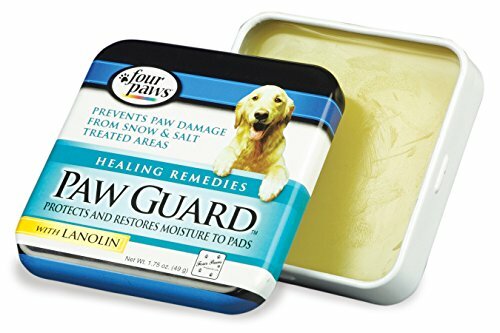 Consult a veterinarian before using this product on debilitated, aged, pregnant or nursing animals, or animals on medication. Sensitivities may occur after using ANY pesticide products for pets. If signs of sensitivity occur, bathe your pet with mild soap and rinse with a large amount of water. If signs continue, consult a veterinarian immediately. Diagnosis: Ear mites normally cause a dry, dark, brown, waxy, exudate with crust in the ears of dogs. The mites are easily observed by placing some of the ear exudate on a dark surface and watching carefully for white specks walking away. DO NOT probe, swab or injure the delicate tissue of the ear when removing exudate. Inflamed, watery or blocked ear canals indicate a more serious condition, which requires the service of a veterinarian. Storage and Disposal: Storage : Store in a cool, dry area away from heat and open flame. Disposal : If empty: Do not reuse this container. Place in trash or offer for recycling if available. If partly filled: Call your local solid waste agency or 1-800-CLEANUP for disposal instructions. Never place unused product down any indoor or outdoor drain. 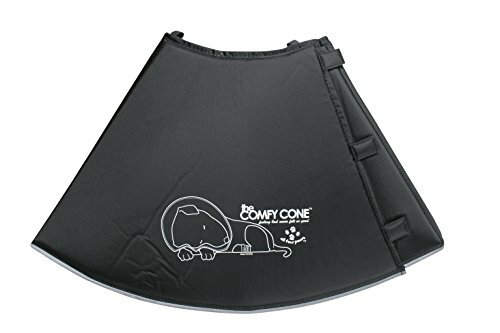 Our Four Paws Wee-Wee Small Dog Training Pads provide worry-free dog potty training when nature calls! 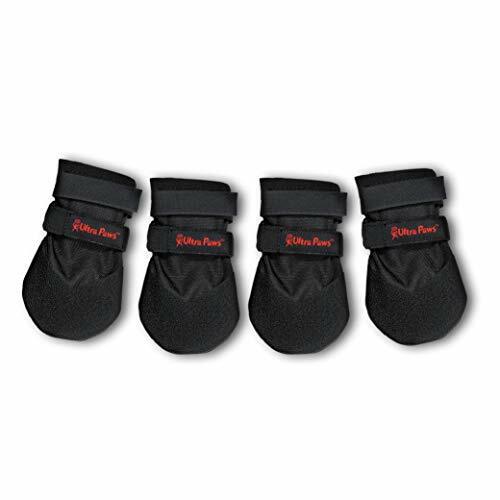 Dog training pads are a convenient alternative to outdoor relief, especially with these easy-to-dispense training pads. 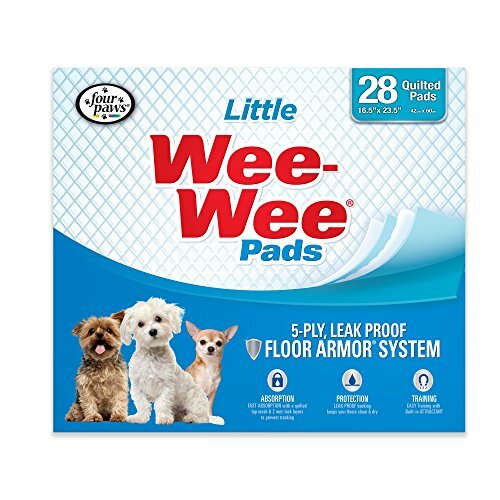 Whether you're accommodating your puppy, adult, or senior dog, our Wee-Wee pads are 100% leak-proof with a super-absorbent quilted core and a quick-drying outer layer that prevents your pup from tracking his mess. These small breed dog pads measure 16.5 inches x 23.5 inches, sized just right for your little fur kid.